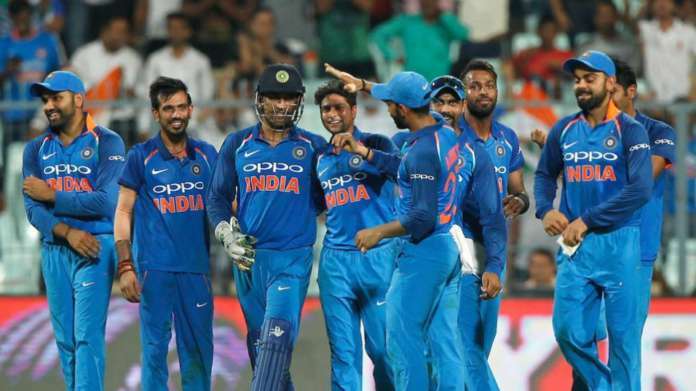 India secured the T20I series against South Africa by 2-1 and had won the ODI series 5-1. India performed exceptionally well in the rainbow nation despite a shaky start to the tour. They had suffered a 2-1 Test series defeat, but Virat Kohli-led team didn't let the fighting spirit die in them. The men in blue successfully secured both 50-over and 20-over series with 5-1 and 2-1, respectively. Unlike the ODI series, 3-match T20I battle was a neck-to-neck encounter. The spine-chilling series went down to the third game to decide the winner. 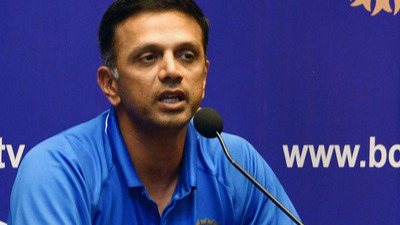 India, on Saturday, defeated the hosts in the third match to lift the trophy. After setting a 173-run target, Indian bowlers restricted South Africa to 165/6. It was Shikhar Dhawan (47) and Suresh Raina (43) who guided the tourists to 172/7. 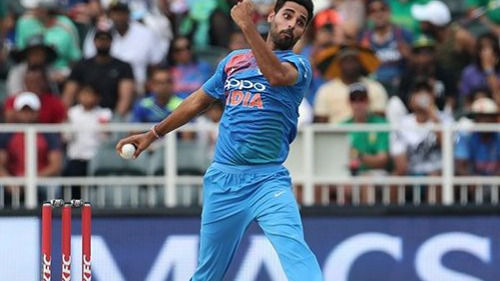 Credits to Bhuvneshwar Kumar too for an impressive display of bowling. The Uttar Pradesh pacer defended 19 runs in the last over to help India cross the line safely. The former Australian cricketer Shane Warne lauded the Indian team for splendid performance overseas. The ex-South African skipper Graeme Smith also joined Warne and showered lavish praises on Kohli and co.
"Congrats India & @imVkohli on the wonderful cricket you are playing in all forms, especially the toughest form of the game - Test Cricket !!! Well done...", Warne tweeted quoting ICC's tweet which had Virat's picture holding Test championship mace. "India have been a terrific on this tour, played wonderful cricket and have won over a lot of South Africans with the way they have played the game as well. Kudos to @imVkohli and his team #SAvsIND," wrote Smith.